GolfBoards are in the News!! 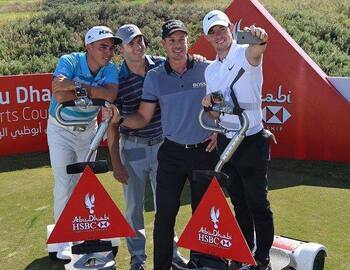 Check out this article showing golf's elite riding GolfBoards! !